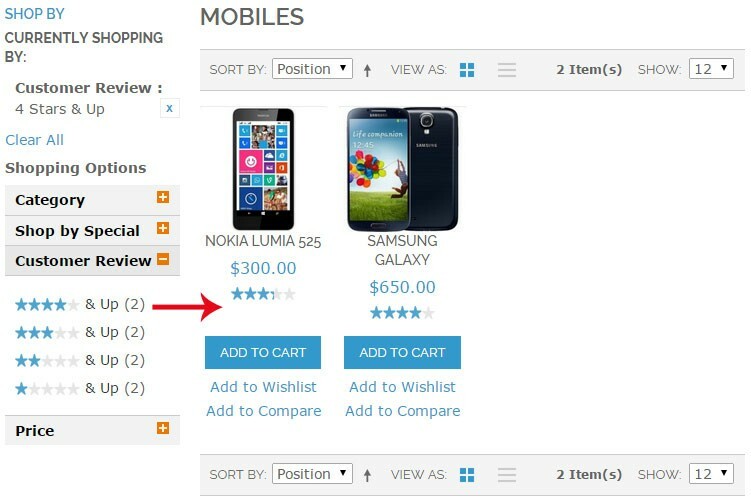 Apptha’s Advanced Filters Magento extension is completely dedicated towards simplifying the product searching efforts of online shoppers by offering a variety of advanced filtering options. 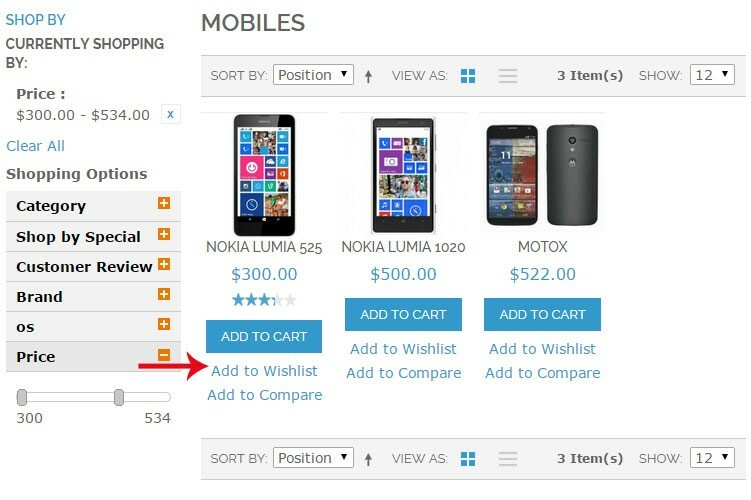 These filtering options, based on attributes, price etc, help users to chop off unwanted categories / suggestions from showing and throws only the result which they wish to see. This Ajax-based filter module shows the filter results without needing the whole page to get refreshed. The filter options are structured in a layered navigation which lets users to filter in a hierarchical flow without confusion. Users can make use of these filter options in search pages as well. For store admin, this module provides independence to create separate filters for each category. I bought this Advanced Product Filter Extension for my magento store to so that my customers can easily check and find out their apt products. I'll recommend this product to anyone. My Magento Store has 1000's of products and customers who visit frequently search for products related to brand, price and offers. I was in need of advanced filtered extension with ajax layered design so that user's desired products could be retrieved more quickly. Finally, Apptha caught my attention and I bought this for my estore. Initially I was hesitant to buy but after buying I found it to be Really worth. Works too well. I bought this extension few days back. It does the work precisely as shown in the demo. Just added this module to my estore. 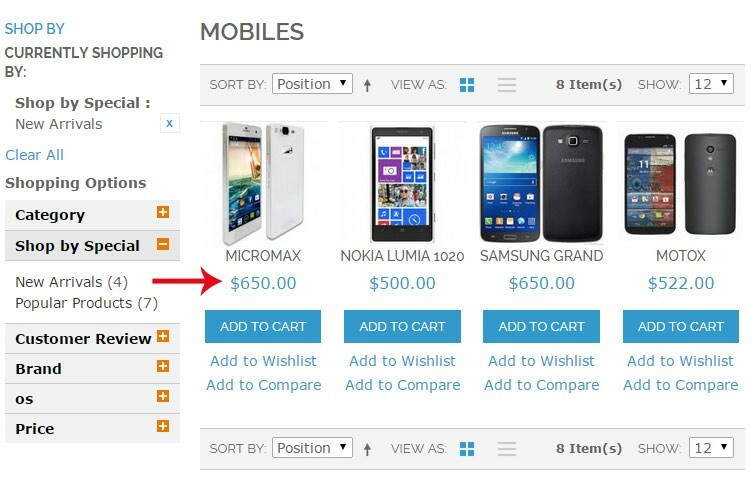 This filter option will be a boon to every online Magento shop. I will personally recommend this extension.